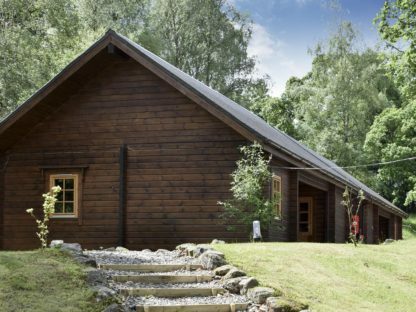 Set in Killin in the Central Scotland region, Acharn Lodges – Maple has a garden. Free WiFi is featured. Stirling is 27.3 miles from the holiday home, while Pitlochry is 28.6 miles from the property. 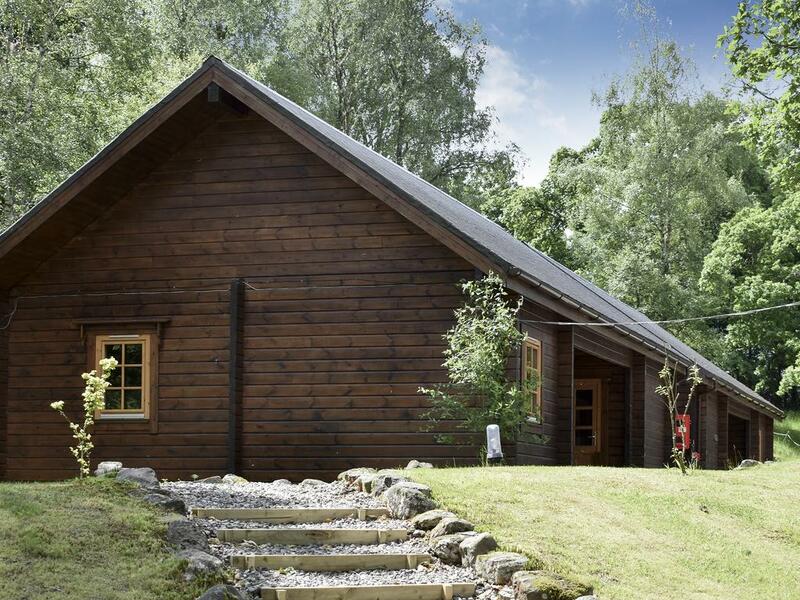 The nearest airport is Glasgow Airport, 41 miles from Acharn Lodges – Maple.